VR Video & Broadcast Platform "NextVR" has launched their app for Oculus Rift users after being available for other platforms. The company’s app has been available on mobile VR platforms like Gear VR and Daydream. In May, Company launched their app for Vive users via Viveport. Now the company have announced that PC VR users will be able to enjoy the events delivered to Oculus Rift. This year Facebook F8 Conference, Facebook launched Oculus Go and also announced NextVR partnership with Oculus to bring live VR events to Oculus Venues. 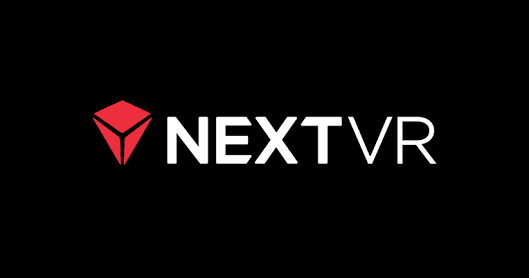 The NextVR app is now available on Windows VR, Gear VR, Oculus Go, Daydream, PSVR, Viveport and for Oculus Rift users.